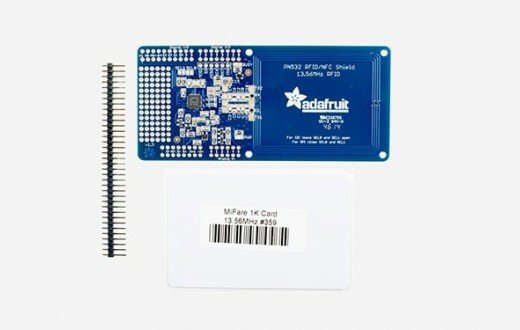 The Adafruit NFC shield is the perfect tool for any 13.56MHz RFID or NFC application. The Adafruit NFC shield uses the PN532 chip-set (the most popular NFC chip on the market) and is what is embedded in pretty much every phone or device that does NFC. This chipset is very powerful, and can pretty much do it all, such as read and write to tags and cards, communicate with phones (say for payment processing), and 'act' like a NFC tag. 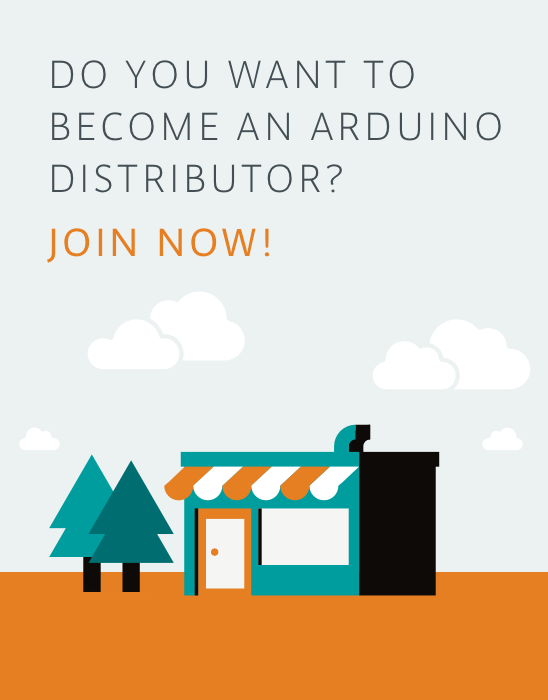 While the controller has many capabilities, our Arduino library currently only supports reading/writing tags, and does not support phone-to-shield communication, tag emulation (which requires an external 'secure element' only available from NXP) or other more advanced features at this time. Comes with: the Adafruit NFC/RFID PN532 shield including a tuned 13.56MHz stripline antenna, a 36-pin 0.1&quot; header for attaching the shield to an Arduino, and a Mifare Classic 1K card!